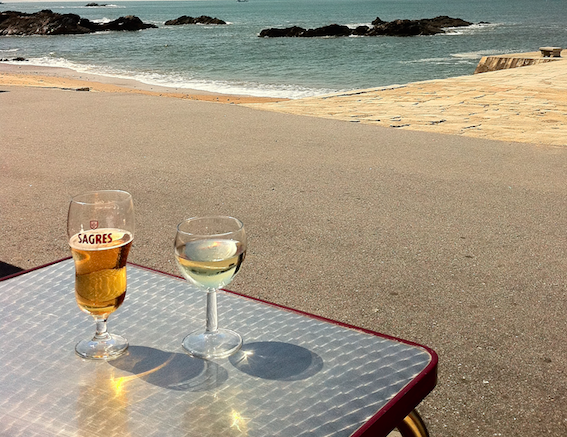 What better combination exists than a day on the beach with a wine glass in hand? Seaside Heights will host its second annual Wine on the Beach event in September, complete with music and additional attractions. The event is scheduled to kick off Saturday, Sept. 10 and Sunday, Sept. 11 at 12 noon, officials said. It will be held at Blaine Avenue. Described as an upscale event, Wine on the Beach will host a dozen New Jersey wineries and numerous food venues. Musical entertainment is scheduled for both days of the festival. In addition, guests will be able to attend numerous wine related seminars and presentations. On Saturday, a 2:30 p.m. concert will be performed by Beginnings, a tribute to Chicago.